Should You Replace Coffee With Matcha? Starting the morning with a steaming cup of coffee is something that thousands of people do around the world and for many, it’s a daily ritual. It turns out, however, that there could be something out there even more powerful than coffee beans and, packed full of essential nutrients and antioxidants, it might just be the health kick for which you were searching. 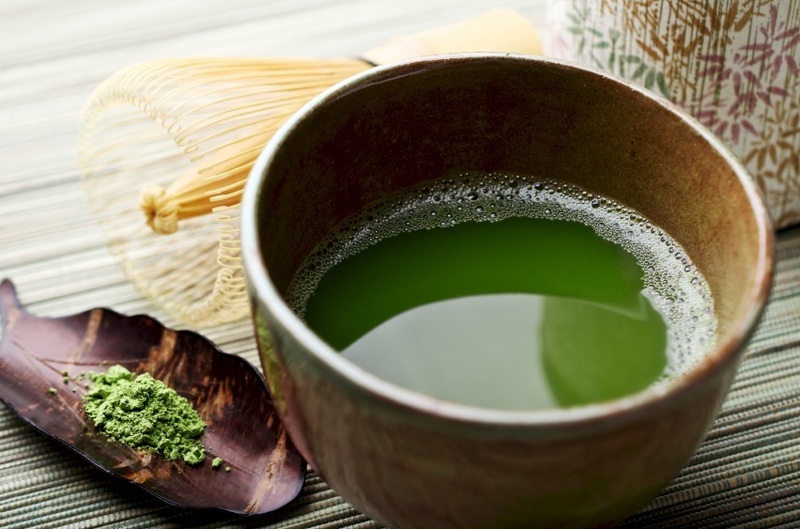 Matcha green tea has been making the rounds on the health food market for some time now, but recently, its benefits have started to feed through into the mainstream. Subjected to a very specific growing and treatment process, matcha is more powerful than standard tea leaves, serving up all of the health benefits of the traditional drink in a much more concentrated form. 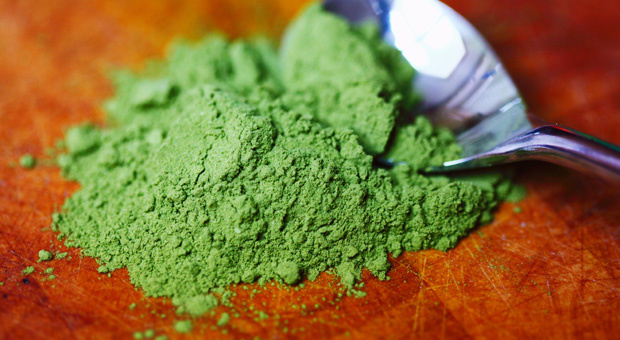 First and foremost, the green tea powder is known as a phenomenal source of antioxidants; high in practically every version of the chemical known to man, matcha can help to ward off the development of degenerative diseases, protect cells and reduce the number of free radicals in the body. There’s more to the green tea, however, than its numerous health benefits and when consumed as an early morning drink, the powder can contribute to a better quality of focus throughout the day. While coffee can produce a “high” in drinkers, the caffeine in the drink wreaks havoc inside the body, culminating in an energy crash which has to be supplemented by more coffee. Matcha, on the other hand, has none of the highs and lows of coffee. While it can mimic the effects of caffeine in the body, the powder does so without any of the nasty side effects, creating a more stable and calm sense of alertness in drinkers. Utilizing just a quarter of the amount of caffeine as coffee, matcha can help to sustain a better quality of productivity throughout the day, leading to an improved sense of wellness and health. Good for your body, better for your productivity and easy on the caffeine, matcha green tea might just be the breakfast drink to end all breakfast drinks. Offering all of the benefits of a coffee and then some, the powder looks set to take on the traditional morning drink for good. How do you take your morning coffee? Before long, you might not at all.